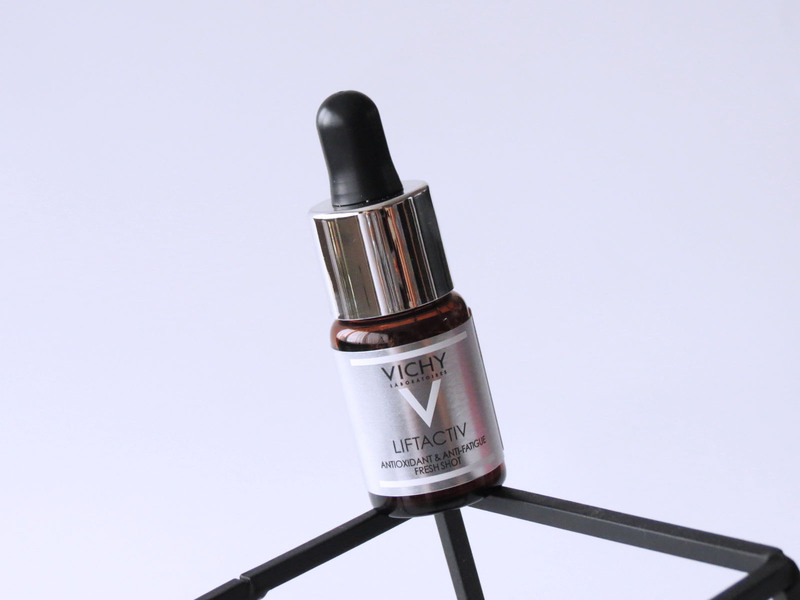 A 10 day booster treatment of a few drops a day for an improve skin texture and a brighter skin tone? Colour me excited! 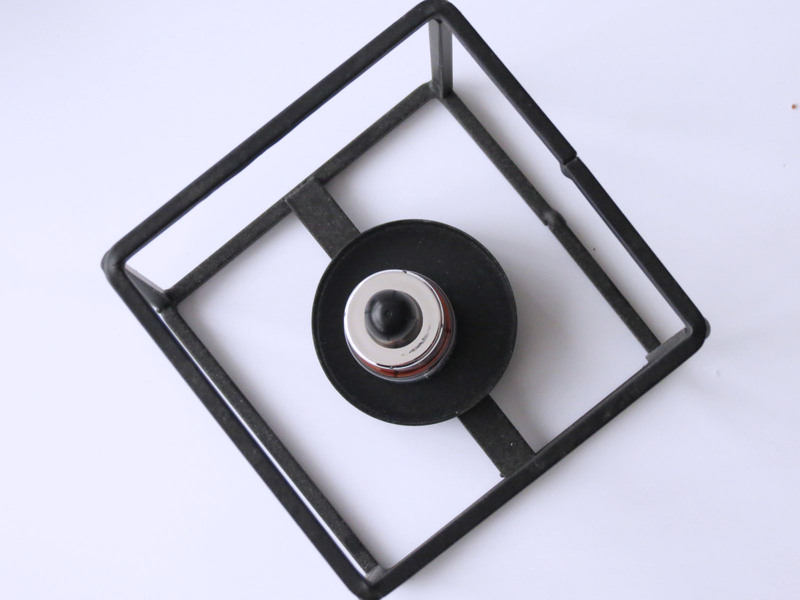 The press release for this tickled my fancy in a flash, and I could not wait to photograph and test this beaut’ as soon as it dropped into the LLS postbox. First things first, what is it that I rambling about? 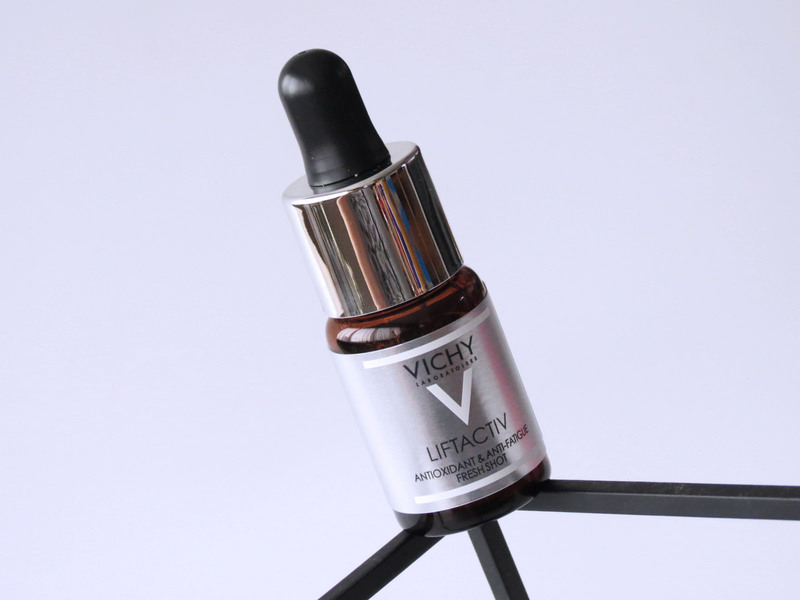 The Vichy Liftactiv Vitamin C Booster (or the Liftactiv Vitamin C Brightening Skin Corrector, as you will), is a 15% Pure Vitamin C, Vitamin E, Fragmented Hyaluronic Acid and Vichy Mineralizing Thermal Water formula. The 15% Vitamine C and Hyaluronic Acid will have already given it away, the goal of this little bottle is a skin that looks radiant and well rested, with a refined texture and less fine lines. Let’s just call it a time machine for your skin. A big claim for a small bottle! 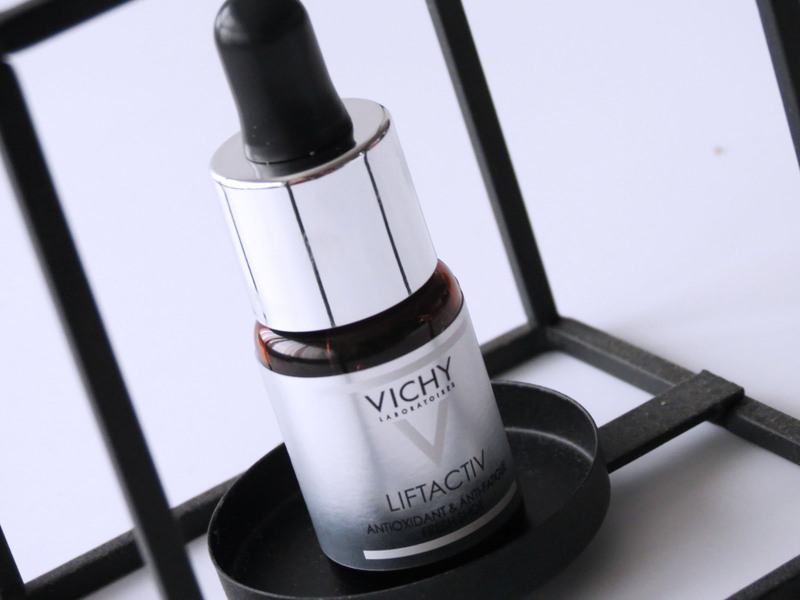 It was the perfect time for this Vichy Liftactiv Vitamin C Booster to pop up in my life, stress at work + working mum’s guilt + a shift in temperatures + environmental pollution = a combo that was playing havoc on my skin. Vitamin C (also known as L Ascorbic Acid), a member of the anti-ageing, skin-brightening royal ingredients family, is known for it’s regenerative powers, as it speeds up the renewal of cells, amplifies the production of collagen and is a powerful anti-oxidant. The tiny bottle contains 10 ml, which would last you 10 days if you follow the 4-5 drops each morning or night rule. The golden ochre liquid sinks in really quickly, and though there is a scent to the product (as with all Vitamin C products), it dissapates really quickly. If you want to venture into Vitamin C and specific anti-ageing skincare treatments, this 15% solution is a really good first step. I had the same doubt about this product but was surprised of the positive effect to my skin.